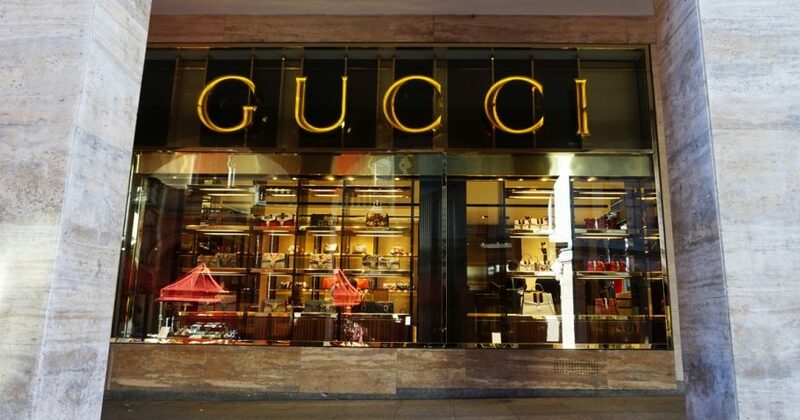 Luxury brand Gucci apologized on Twitter Wednesday for selling a sweater that appeared to resemble blackface as they simultaneously pulled the product from store shelves. The sweater was a black turtleneck that could be pulled up over the bottom part of the face. It also featured a cutout portion for the wearer’s mouth surrounded by a pair of bright red lips, according to The Associated Press. The sweater was worth $890 on one website. “Gucci deeply apologizes for the offense caused by the wool balaclava jumper,” the brand tweeted Wednesday. Do you think the Gucci sweater was offensive? The Gucci apology comes as the U.S. has been facing numerous controversies related to blackface in recent days. Virginia Democratic Gov. Ralph Northam, for example, has been under fire since a yearbook picture from his time in medical school came to light Friday. The picture — which showed one person in blackface and another in a Ku Klux Klan hood and robe — appeared under Northam’s name in the yearbook. On Wednesday, Virginia Democratic Attorney General Mark Herring also admitted to wearing blackface at a college party in 1980. Kering Group, which manages Gucci, did not immediately respond to The Daily Caller News Foundation’s request for comment.